27 Oct, 2017 by	Margaret M.
Living in a tax-payer funded apartment for the past 18 years, Rebecca Khodragha posed as a single mother while collecting benefits from the government. 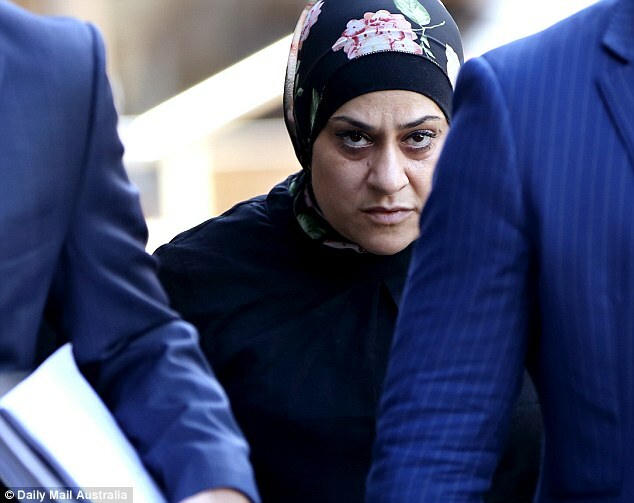 Being called the “Millionaire Muslim,” Rebecca had been found guilty on two charges of fraud in November of last year and was given a sentence of three months in jail, which she served at the taxpayer-funded apartment in Sydney, Australia. In February of this year, she was unsuccessful in her appeal to the Department of Family and Community Services, who said that they would immediately start the eviction process. So, what contributed to the fraud charges? Well, for one, she forgot to mention to authorities that her husband owned a business which took in at least a million dollars last year. When a local news organization went to her apartment as it was being cleared out earlier this week, one man they approached just raised his arms and refused to comment when he was asked if Rebecca had any plans to pay back the money she stole. Rebecca married her husband Khalid in 1991 with an Islamic ceremony, but their wedding was never registered in Australian government records. 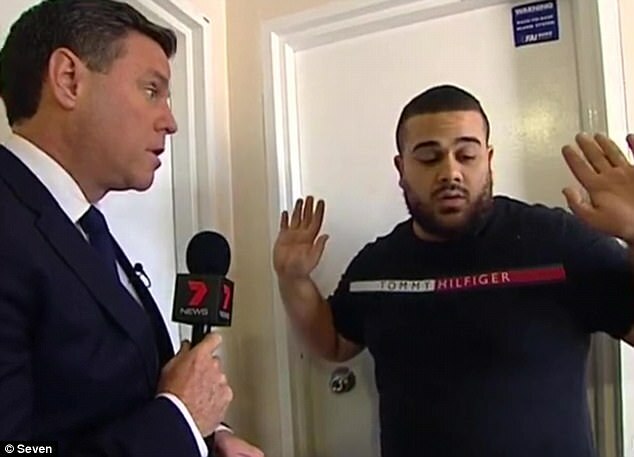 Khalid owns an electrical contracting company and was registered to the taxpayer-paid apartment. Reports indicate that they owned at least two other properties, including another apartment and a house. A spokesperson with the Department that handled the case said that they were “not just cheating the taxpayer, [they were] cheating people in need.” They were only made aware of the fraud when they were tipped off about the reality of the situation last year. After the court handed down their decision, Rebecca was ordered to pay back over $80,000 to cover eighteen years of rent. According to Australian reports, there are around 60,000 people currently waiting for public housing to become available.